Legends in Concert kicks off its record-breaking 35th season with an incomparable cast of music legends. The longest-running show in Las Vegas will bring audiences to their feet with performances paying tribute to Elvis Presley, Aretha Franklin, Sting and Michael Jackson at Flamingo Las Vegas February 3 through May 17. Legends will show “Respect” to the Queen of Soul, Aretha Franklin, portrayed by Cynthia Minx, and get in the 80s spirit with Andy’s K’s tribute to the music catalog of Sting & The Police. Experience for the first time in Legends’ history the young Michael Jackson. The era of music that is comprised of Jackson Five hits like “ABC” and “I’ll Be There,” as well as “Dancing Machine” will be brought to the stage by Nathanial Cullors. At only sixteen years of age, Nathanial is a Broadway veteran and has performed recently on “Steve Harvey’s Little Big Shots” and “The Ellen DeGeneres Show.” Finally, witness the return of the King, Elvis Presley, portrayed by the “Hunk of Burning Love” Matt Lewis. Back by popular demand, Mr. Lewis returns to the Legends stage after a five year hiatus to celebrate the historic 35 year anniversary of the legendary production. Legends in Concert continues to celebrate the world’s most famous and influential icons, many gone too soon, giving audiences an extraordinary chance to experience live the most captivating music, fashion and memories of these true legends. 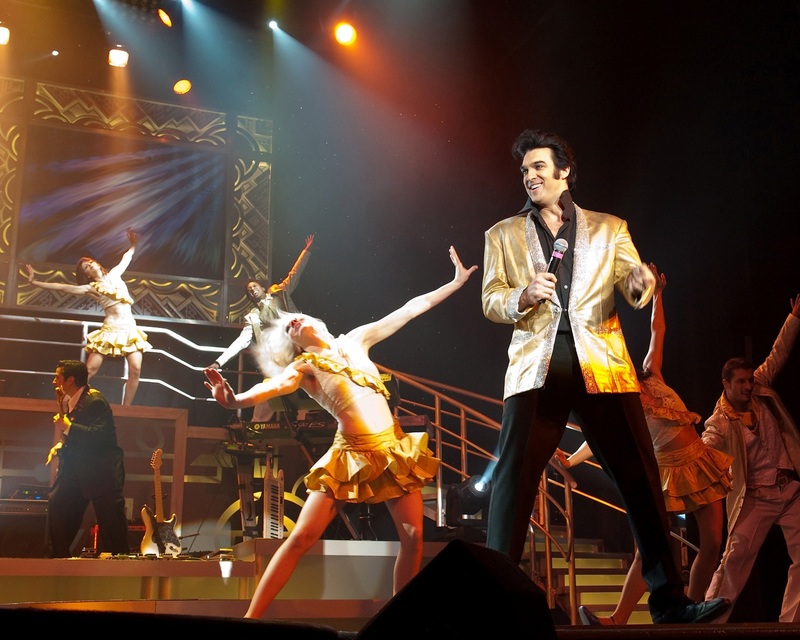 For more than three decades, Legends in Concert has proudly entertained more than 6.6 million Las Vegas visitors and residents, produced over 18,500 performances on the Las Vegas Strip and performed to more than 30 million fans worldwide. Legends in Concert is celebrating 34 years of success this year, and claims the title of longest-running production show in Las Vegas. Owned and operated by On Stage Enterprises, LLC, Legends in Concert debuted at Imperial Palace Hotel and Casino in 1983 and later moved to Flamingo Las Vegas and Casino in 2013 in conjunction with the show’s 30-year anniversary. 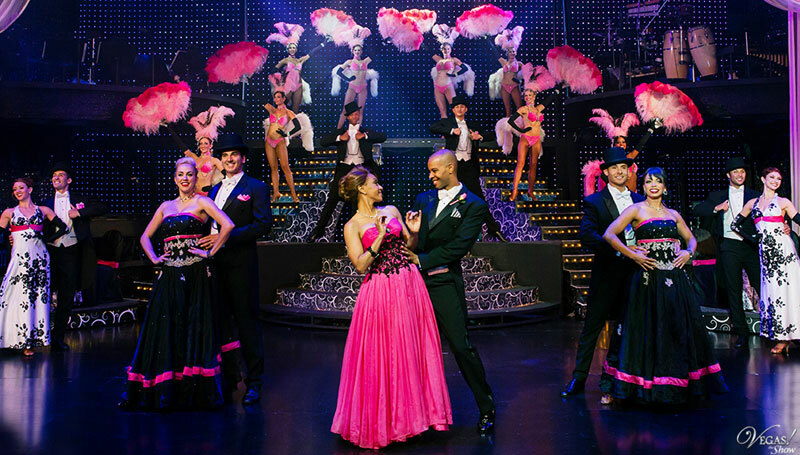 Initially introduced as a limited six week engagement, this Las Vegas staple now performs 10 shows a week, year round in the historic Donny and Marie Showroom, recently voted best showroom by Review Journal’s Best of Las Vegas. Packed with all-star talent and powerhouse vocals from some of the world’s top tribute artists, the legendary show entertains audiences of all ages. The tribute artists perform using their own natural voices, and are backed by a live band that rocks the house with vivacious back-up singers and dancers who bring the performances to life. 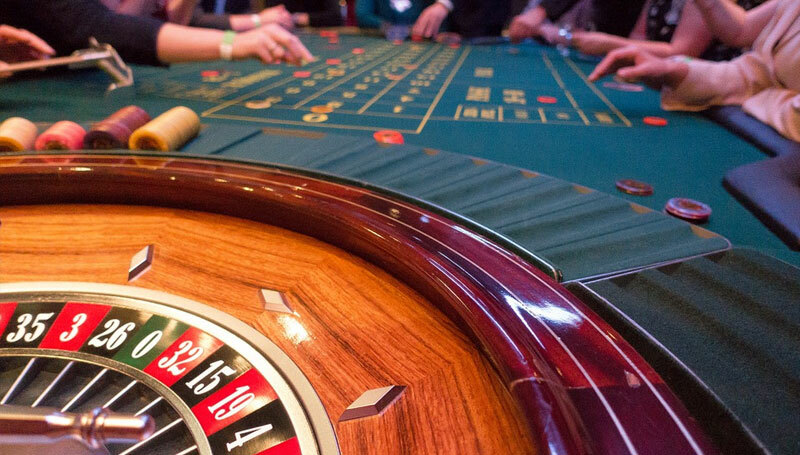 In addition to Las Vegas, On Stage produces Legends shows in such markets as Atlantic City, Branson, Foxwoods Resort Casino, Long Island, Myrtle Beach, Niagara Falls, in Waikiki at the Royal Hawaiian Theater, Melbourne, Australia, and on the high seas aboard the Norwegian PEARL. Click to SAVE $20 off Legends in Concert Tickets Now!